A restaurant critic may discuss an establishment's decor. A restaurant critic usually describes the quality of service at the restaurant being reviewed. 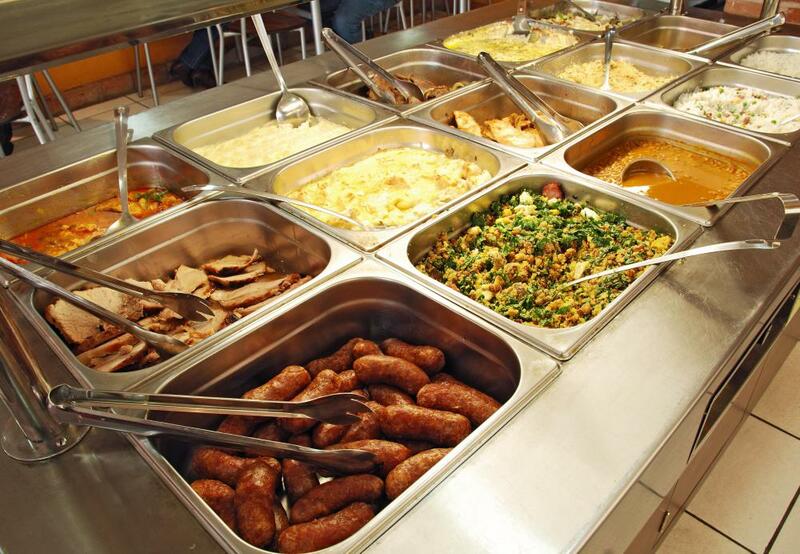 Restaurant critics focus on the quality of food that is offered to customers. A restaurant critic is a person who assesses eating facilities and provides a publicly accessible account of her findings. These individuals are also commonly referred to as food critics, although they may not have any formal culinary training. They are usually required to perform their duties secretly. In some cases, food critics are employed by publications, but it is also common to find others who work on a freelance basis. The term food critic, though commonly used, is often misleading because it insinuates that the individual’s interest is only in what he eats. Actually, a restaurant critic assesses the entire experience of dining in a particular facility. 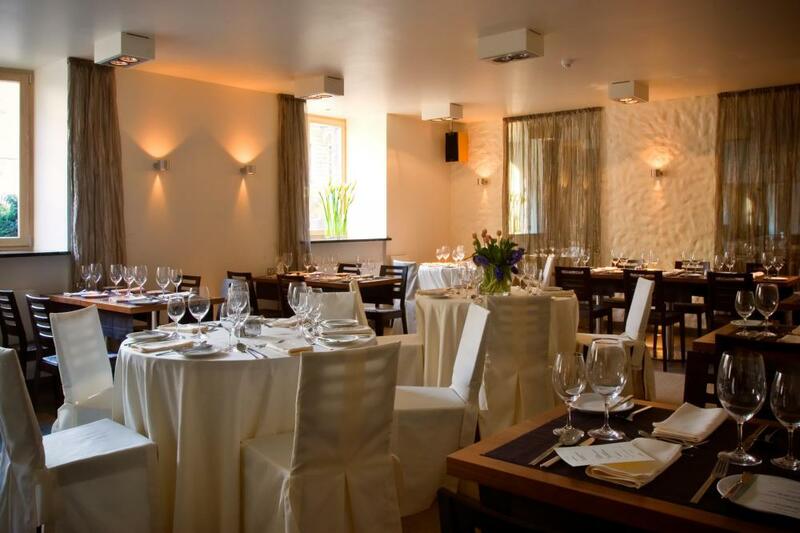 He is likely to take note of both the exterior and interior presentation of the restaurant. He is also likely to analyze the crowd and the vibe as well as the service and the food. A restaurant critic is usually not allowed to let any members of the staff in a dining facility know that she is working in this capacity. Doing so jeopardizes her chances of making an accurate critique because it is likely that she will be treated favorably solely for the sake of a good review. Allowing her mission to be known or accepting any special treatment in return for a positive assessment is usually considered unethical and could damage a person’s professional reputation. Maintaining her cover may require a person to be a bit untruthful in ways, such as using a fake name when making reservations or lying about her profession if a restaurant staff member inquires. A restaurant critic may have some culinary training, but this is not generally required. Some people believe that the best critics are those without professional culinary experience because they are more able to place themselves in the position of a general diner. Writing skills, however, are generally imperative for a person seeking to work in this capacity. Having the dining experience is usually only the first part of a restaurant critic’s job. Afterward, he generally compiles an article that combines factual information with his opinion. Such writing may be found in newspapers, magazines, or posted on websites, and it does not usually have to portray the restaurant in a positive manner. It is generally more important to supply readers with an honest assessment. In some cases, a restaurant critic may be on a publication’s staff. When this is the case, she will usually have her own column. Other critics are freelancers who provide their critiques to different buyers. Those food critics who have established a reputation may have their work syndicated. 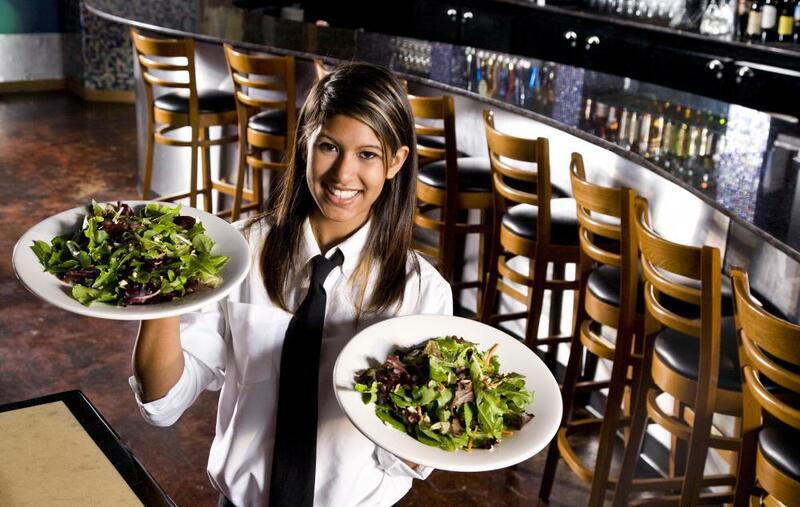 What are the Different Restaurant Management Jobs? What is the Restaurant Industry? How do I Become a Food Writer?